Music groups are frequently in a state of change, and the year 2015 was like that for TCMP. Sadly it saw the departure of Christie Gerwinat the band's iconic lead vocalist since 2011. Her contributions to the group for nearly five years were incalculable, with so many amazing concerts, so many incredible venues, and the thousands of fans who had the chance to hear her sing. As the band's schedule became increasingly demanding, Christie's obligation to her family and her church took precedence and left her with the difficult decision to leave the band. 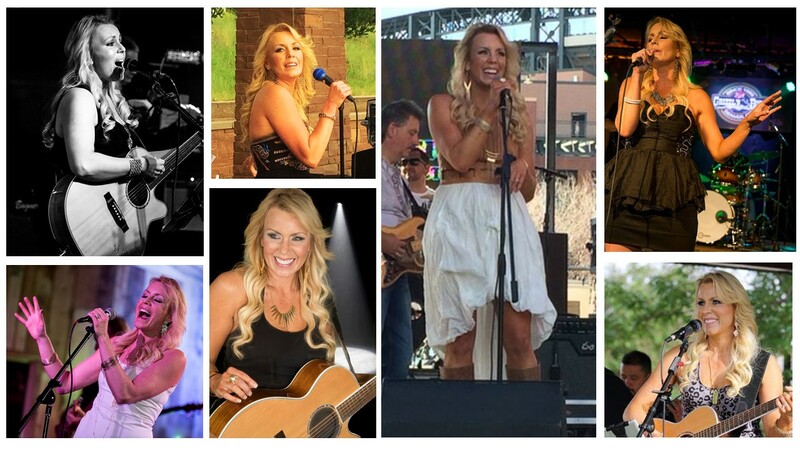 Her final show with TCMP was at this year's Taste of Colorado....and it was an amazing show as well! It was a privilege and an honor to have Christie's talent on stage over the years and we wish her and her family the very best!